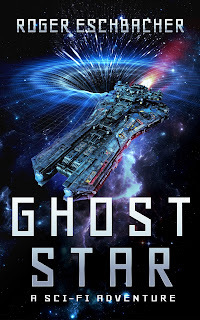 Roger Eschbacher Books and Other Writing: GHOST STAR: Publication Day Has Arrived! 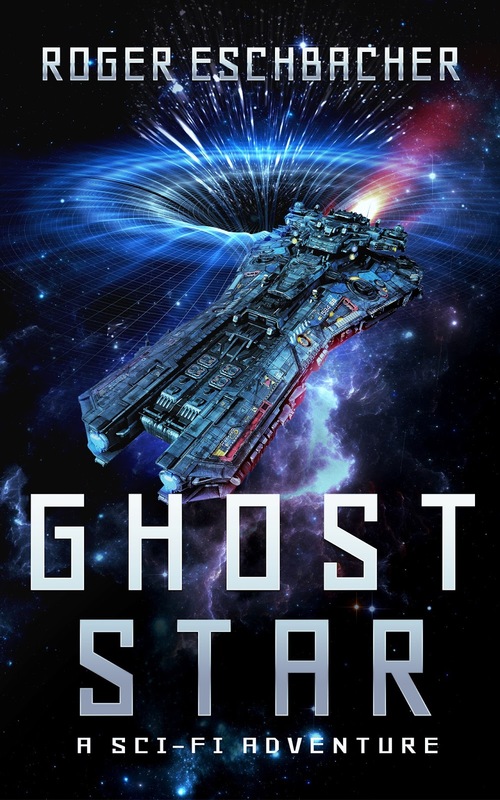 GHOST STAR: Publication Day Has Arrived! Just a quick post... Both editions of Ghost Star are now available on Amazon! To everyone who helped me get my book over the finish line -- from my trusty beta readers/proofers and editor to those who nominated Ghost Star during its Kindle Scout campaign -- thank you! This is an amazing day for me and I am grateful! If you received a free review copy of the book from Kindle Scout as a reward for nominating it, please use the above links to leave a review on Amazon. You can do this if you bought the book on your own, too. The more reviews the better (as far as Big A's marketing algorithms are concerned). In other words, reviews help authors sell books. If you'd like, you can also leave a review on Goodreads. If you're a book blogger or librarian and would like a review copy, feel free to CONTACT ME.